Exercise Update: I have steadily been doing Fitness Blender workouts ever since I received a suggestion from a commenter here on the blog and LOVE them. Daniel and Kelli are just so cute together! Their workouts are fun, as hard or easy as you choose and have no music in the background. I like that because usually the music is annoying like in Jillian Michaels, and I like to play my own music from Pandora. You can select a specific workout from their website, or just peruse their Youtube channel. If you want to plunge in, I suggest the 5 Day Fitness Challenge. The 5 day challenge ranges from easy to moderate, works all muscle groups, uses only dumb bells for equipment and utilizes a variety of exercises to avoid getting bored. I’ve gone through it twice, and I wouldn’t say I’m “ready to die” at the end like some other (ahem) videos I know. We don’t need to workout that way all the time and I feel this was an excellent program. Recipe: No food today! 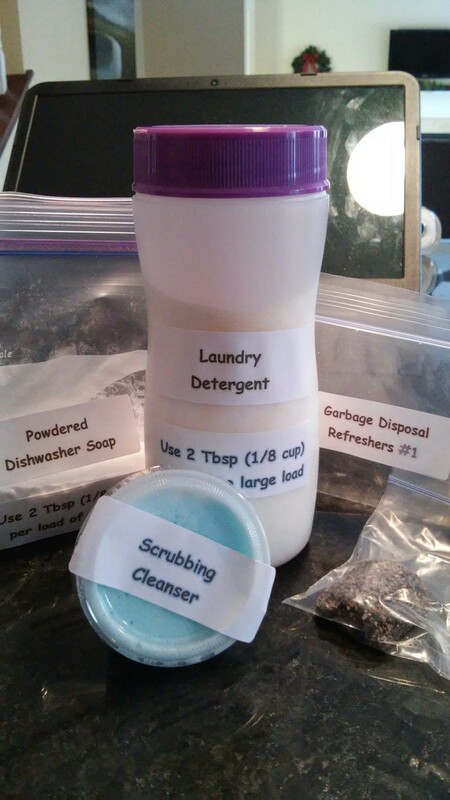 Just homemade cleaners! I posted them on my personal facebook page and had a lot of questions. I tested all of these recipes and they all work well. I used the washing machine detergent in my HE washer without any problems or concerns. The dishwasher left a few pieces of food on the plates, but I think that would have happened even with regular soap. It was just bad rinsing on my part. This would be great as a group project for groups as well. You could set up an assembly line of all the ingredients and each person put their “ingredients” into each baggie or container. Reducing the amount of each ingredient accordingly would allow each person a sample of homemade cleaners! Stir the baking soda and salt. Using a grater, grate the lemon peel into the salt mixture. Cut the lemon and squeeze out the juice. Add the dish soap. Stir. Now, it should clump into a tablespoon or other small spoon. Pack it down tight and let it sit out on a plate or some wax paper for 24 hours to dry hard. Store in an airtight container. Mix the dry stuff: coffee grounds, salt and baking soda. Add the vinegar slowly and then vanilla. Scoop into a spoon and pack it. 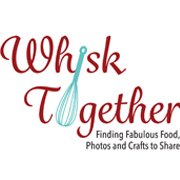 Let it dry on parchment or wax paper for at least 24 hours. Store in an airtight container. Mix into a paste. Store in a small container. Mix and spray. 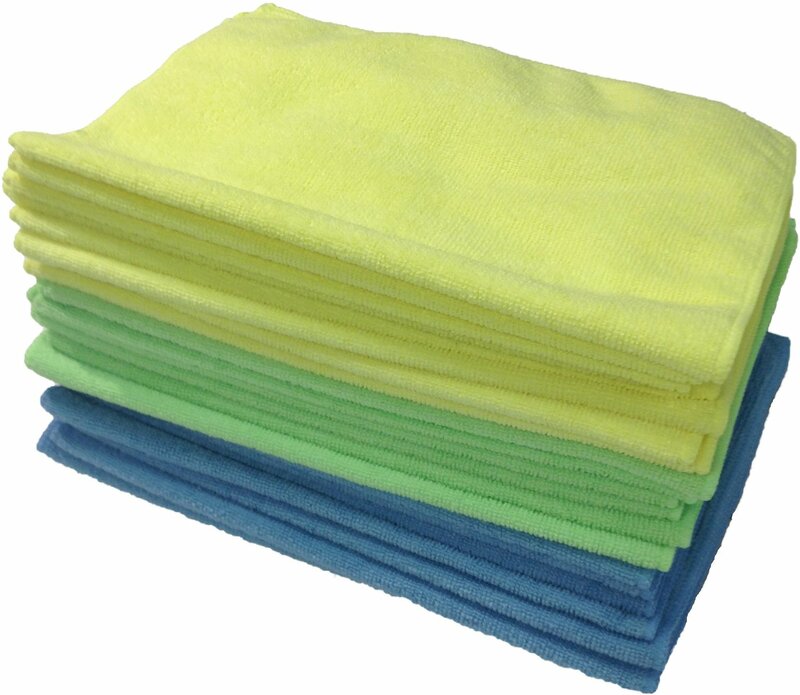 Or, an alternative is using no cleaner and using these microfiber cloths (Zwipes). I love them for cleaning and drying! In a spray bottle, add water and vinegar and swirl. Next add soap and oil. I add about 1/4-1/2 cup of baking soda. Then, add vinegar and let it sit for 15 minutes. Finally, pour the hot water through until everything has dissolved down the drain. Mix everything into a 5 gallon bucket. Use 2 Tb. per load. I used this in my HE washer just fine. In a 1 gallon jug or container: Mix the washing soda and borax. Add boiling water. Stir. Add Castile soap. Add vinegar. Add more hot water until the jug is full. Add 10-20 drops of essential oil if you would like! Use 1/3 cup per load. I simply fill vinegar to the fill line in my machine. I’ve been doing this for 8 years and love the convenience, the lack of floral smells, and how it makes my washer never smell moldy. Combine all and store in an airtight container. Use 2 Tb. per load. Mix together and allow to cool. Use 1 Tb. per load. Combine and add to toilet. Clean with brush. I am very excited to try all these great natural cleaning recipes! I am trying to switch to homemade cleaners but as I have no experience and knowledge I don’t really know how to prepare them, or how to use them. Thanks for the post!